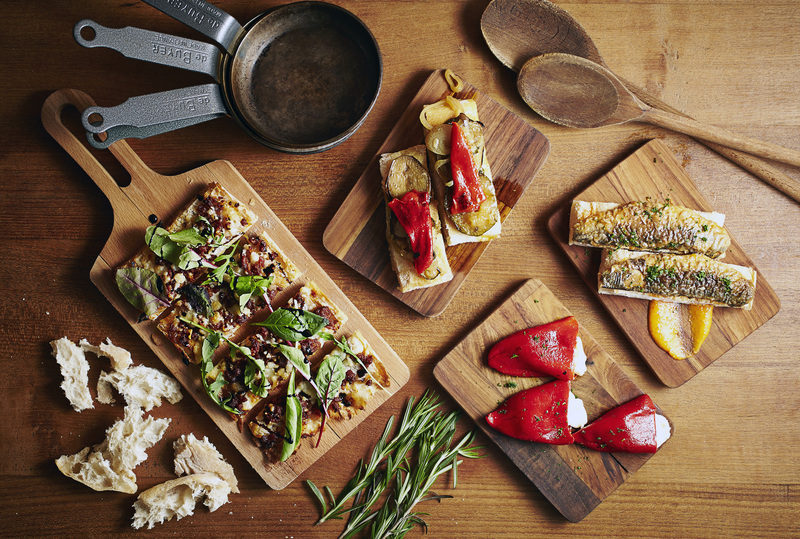 My Little Tapas Bar is the sister outlet to My Little Spanish Place, setup by chef partners Maria Sevillano and Edward Esmero, and launched in March 2014. 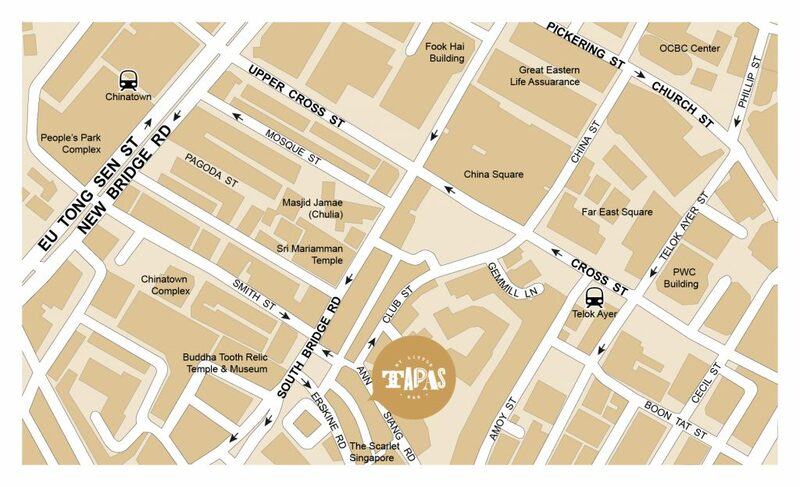 Currently located in the heart of Singapore’s historic city center, on Ann Siang Hill, My Little Tapas Bar exudes a warm & casual atmosphere, in the style of traditional “Mesons” and Spanish Tapas Bars. The menu features a selection of traditional Spanish Tapas and Paellas, alongside more innovative offerings, and our signature Jamon Bar with four varieties of hand-carved Spanish ham. The modest wine list is a selection of boutique wines and indigenous varieties of Spain that showcase the country’s breadth of wine styles. Also, look out for our ongoing Happy Hour “Tapas Time” specials, in the spirit of Tapas culture in Spain.